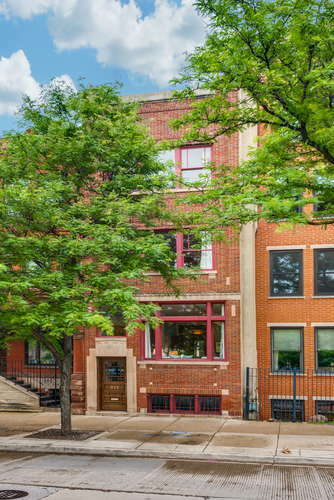 Location is amazing in the heart of the City’s urban upscale near north side on an extra long lot. 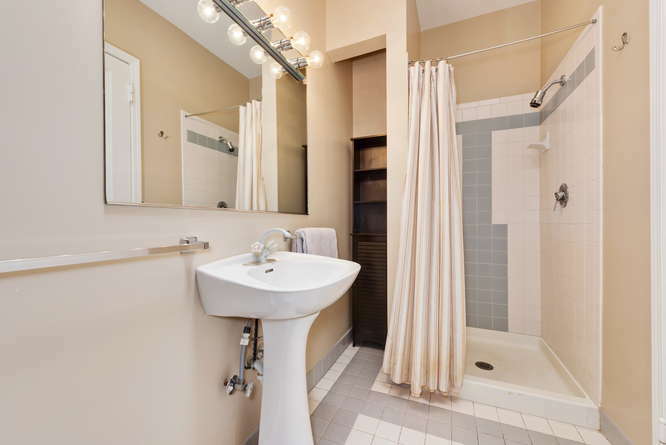 Close proximity to downtown and all restaurants and shops. 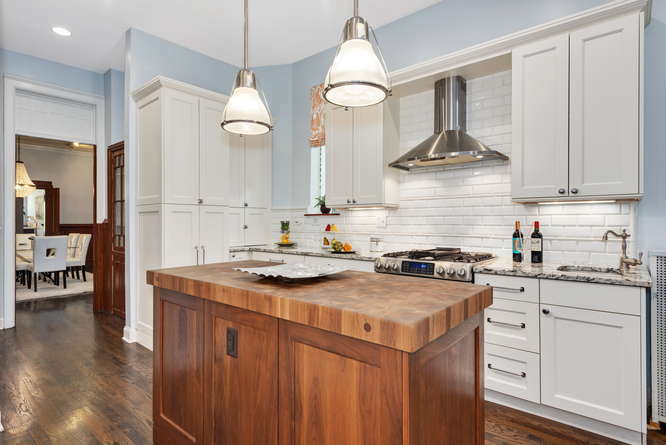 Original vintage details along with a completely updated kitchen that was done while respecting the age of the home. As you enter, you’ll appreciate the details throughout. 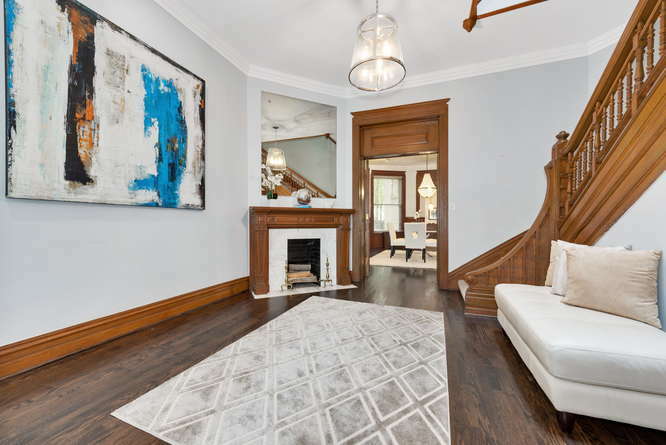 The original woodwork, 3 fireplaces, the winding oak staircase, the stained glass, and the 12-foot ceilings. 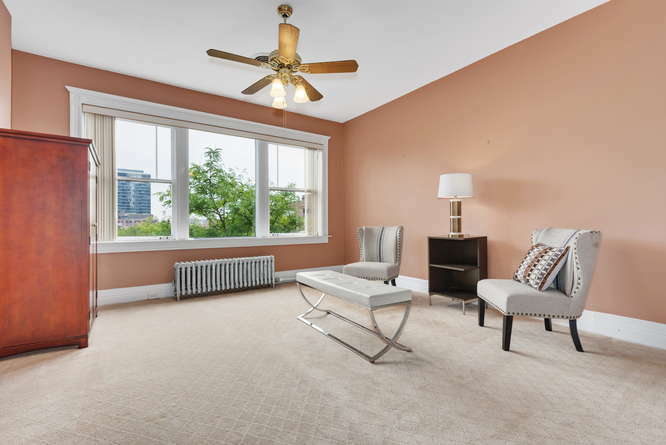 3 full floors of living space with the master being featured on the spacious top floor. 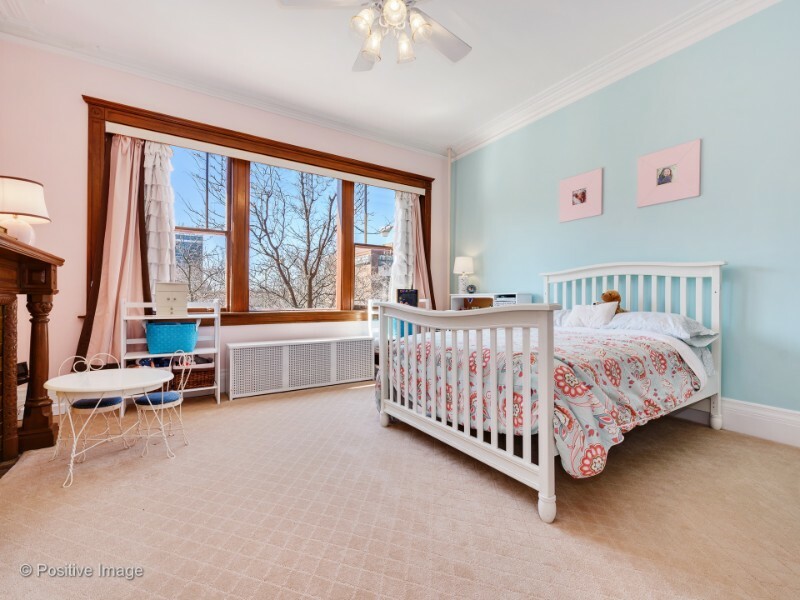 This 5 bedroom home has been lovingly maintained and well cared for. There are also 2 enclosed tandem parking spaces in the back of the building. 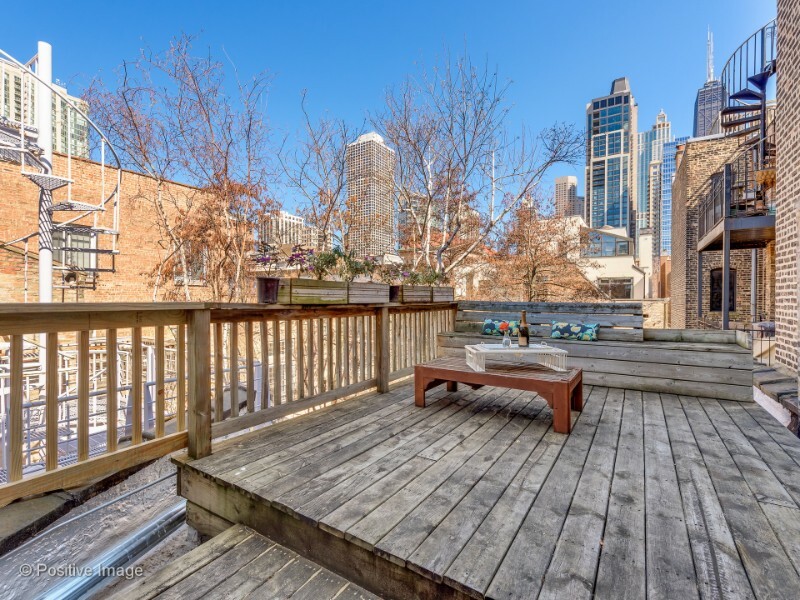 Enjoy the large deck located off of the master with a glass of wine on a warm summer’s night. 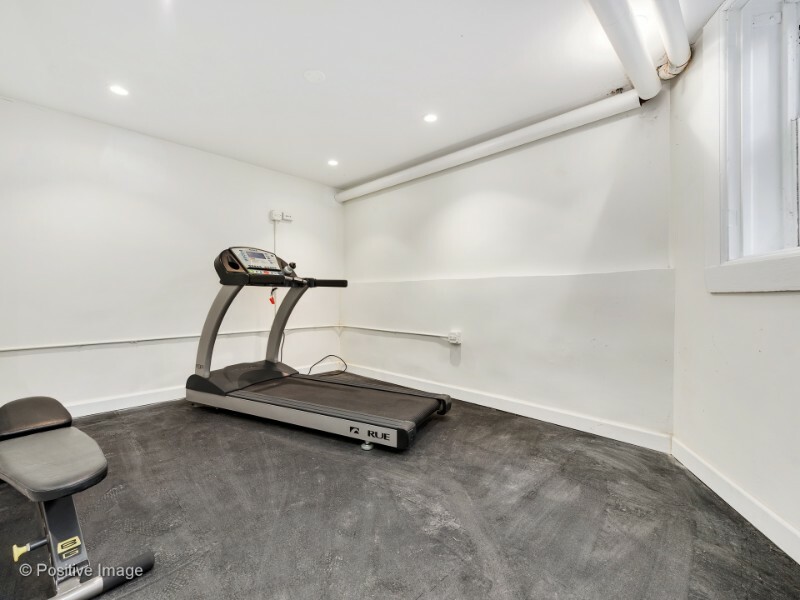 You’ll also love working out in the finished exercise room located in the basement. Full unfinished basement just waiting for your ideas to finish. Click on Virtual tour for the interactive floor plan. Elegant foyer featuring a grand staircase and fireplace. Large windows that allow tons of sunlight to filter in. 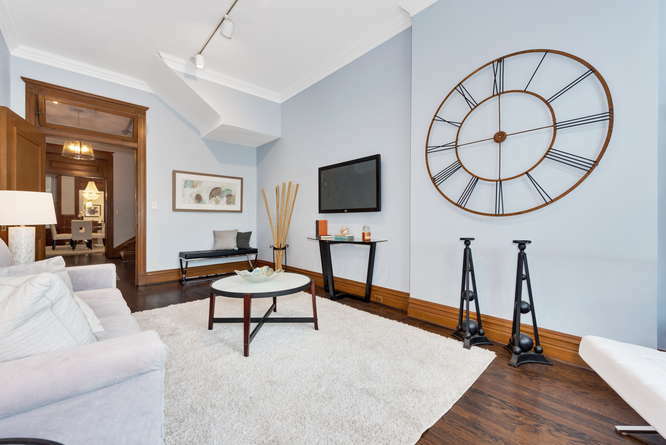 Crown molding and hardwood floors are featured in this room. Large living room perfect for relaxing. 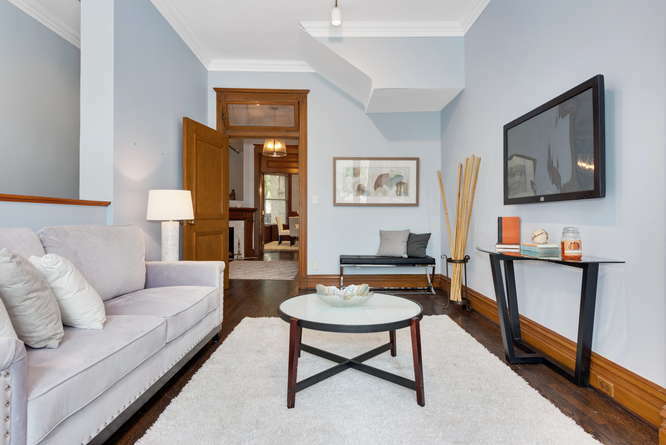 Original hardwood molding throughout. 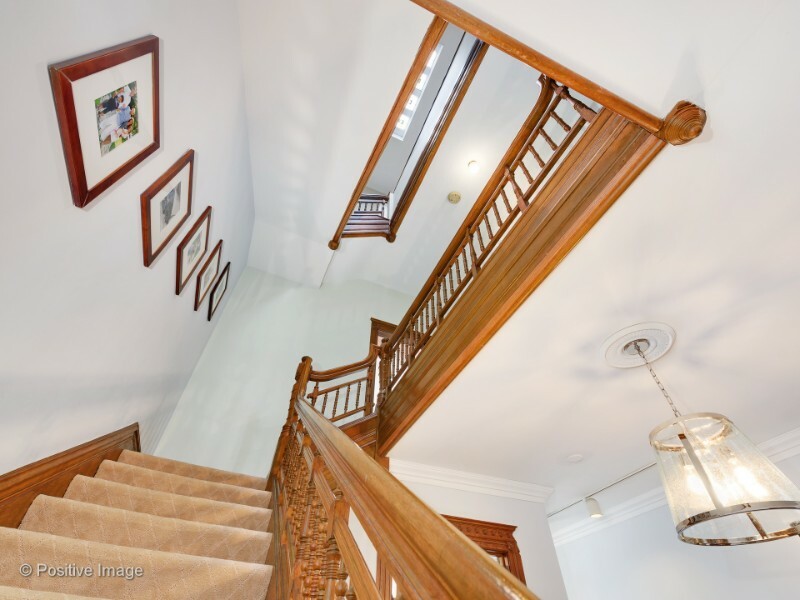 Beautiful oak staircase that leads to the top floors and features a stained glass skylight. 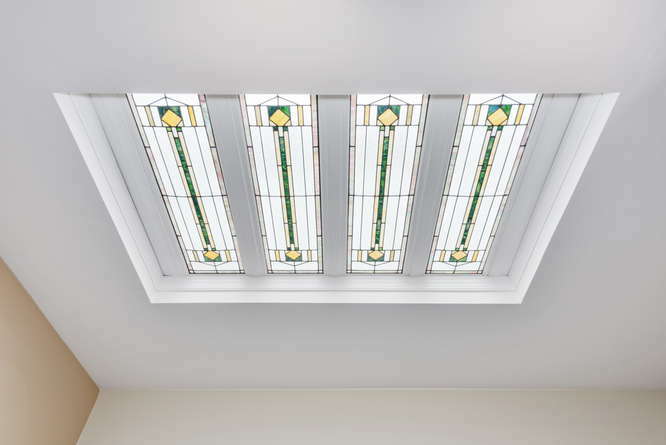 Original stained glass skylight at the top of the staircase allows the sun to stream through all day. 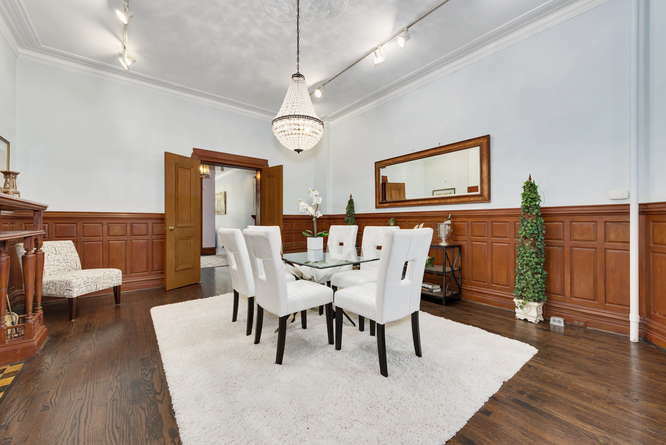 Formal dining room with original oak molding and hardwood floors. 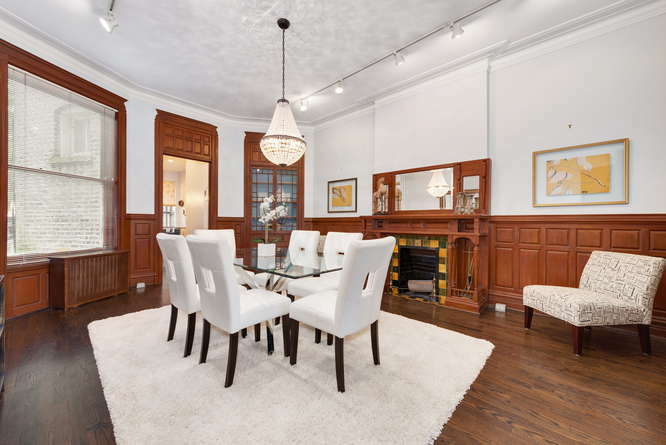 Large dining room with an original fireplace and built-in china cabinet. 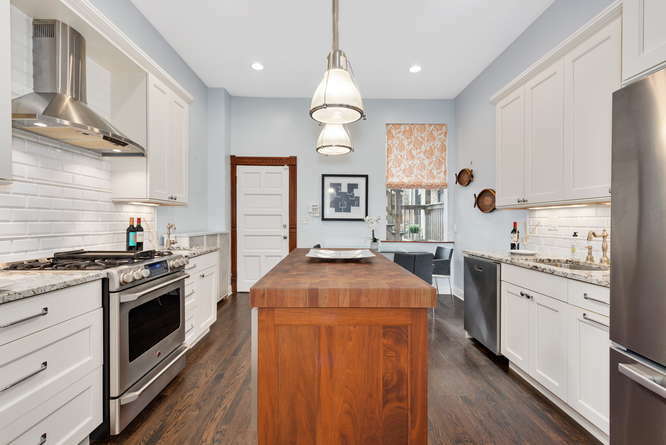 Completely updated eat-in kitchen with white cabinetry that respects the original style of the home. Butcher Block Island for all your meal prepping. 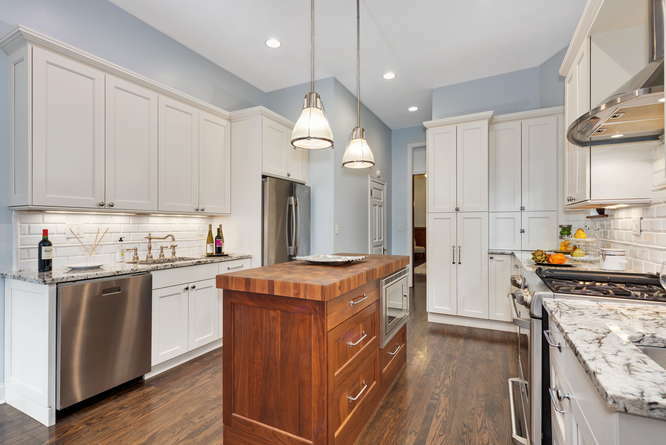 Stainless appliances, island and under cabinet lighting are highlighted in this room. Powder room located on the main floor. 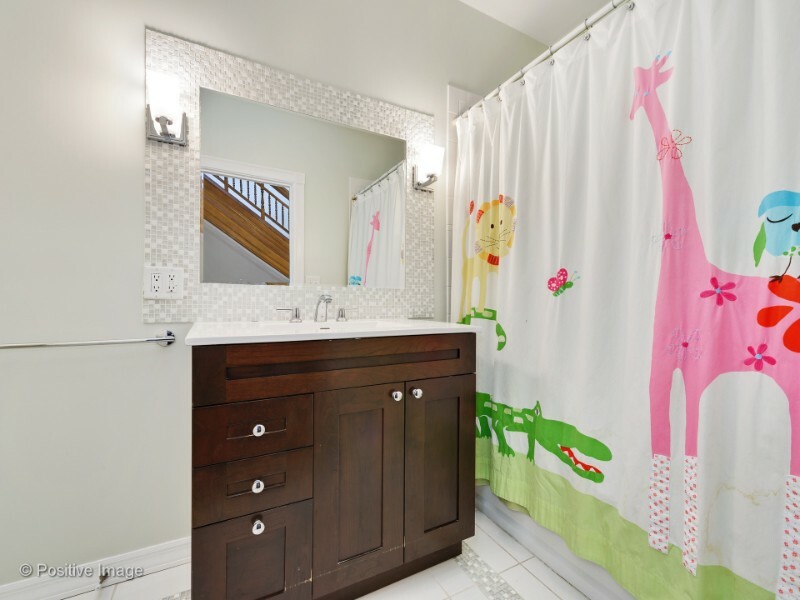 Beautifully decorated children’s room located at the front of the house. You’ll appreciate the sun that streams through all day in this room. 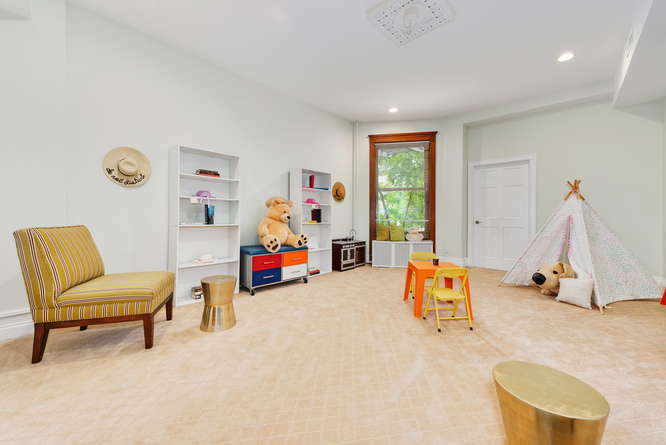 3rd Bedroom or playroom. This is a versatile room located on the 2nd floor. 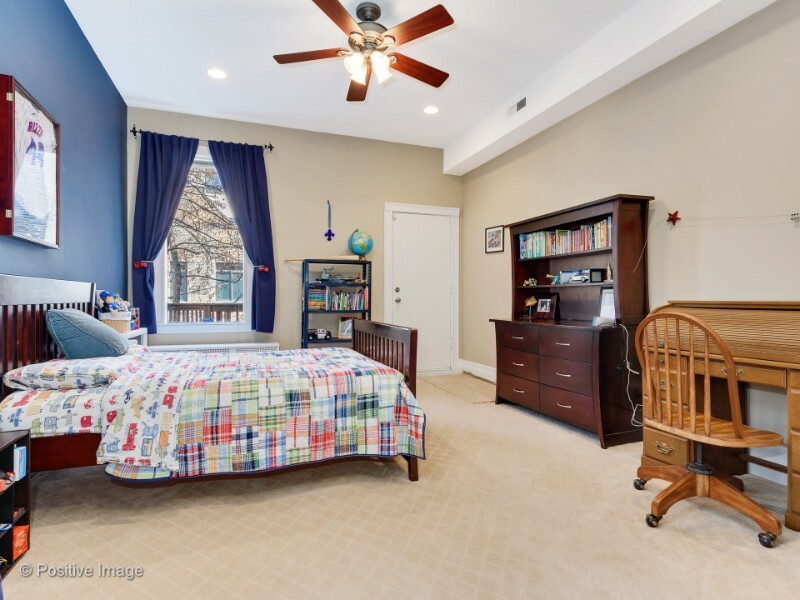 Great 4th bedroom located on the 2nd floor – tall ceilings and a large window help make this room feel as large as it really is. This room is located on the top floor. Consider this floor the entire master suite. You can use this as a 5th bedroom or a TV room that the whole family can enjoy or a private get-away. 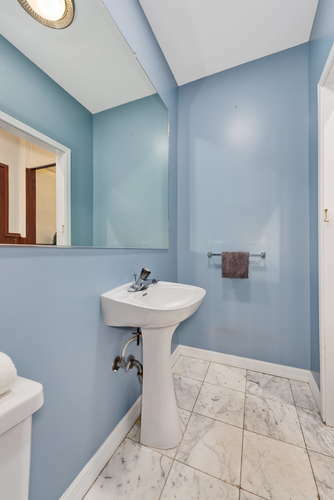 Located on the top floor within the master suite. 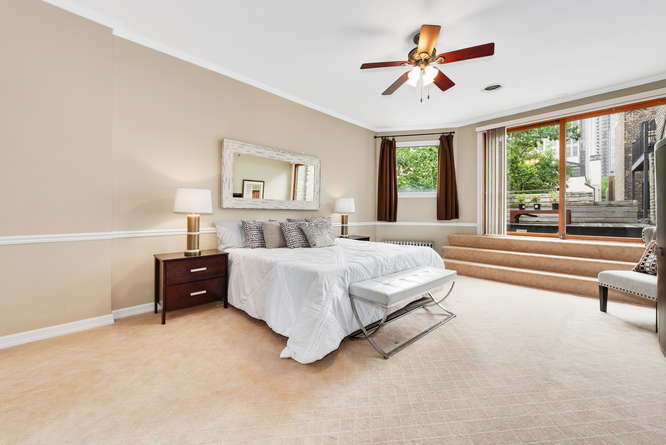 Look at the size of this master bedroom. 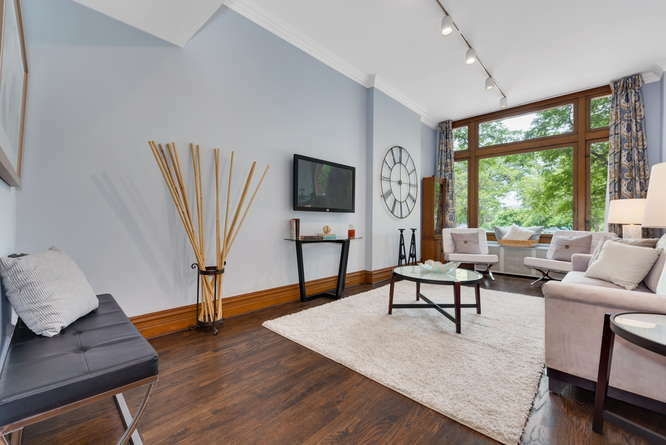 You can enjoy the private deck and the tree top view right outside of this room. Huge deck located right outside of the master bedroom. What a great place to enjoy your morning coffee or a glass of wine on a warm summer’s night. Customized exercise room located in the basement. Who wouldn’t enjoy working out in this great room? 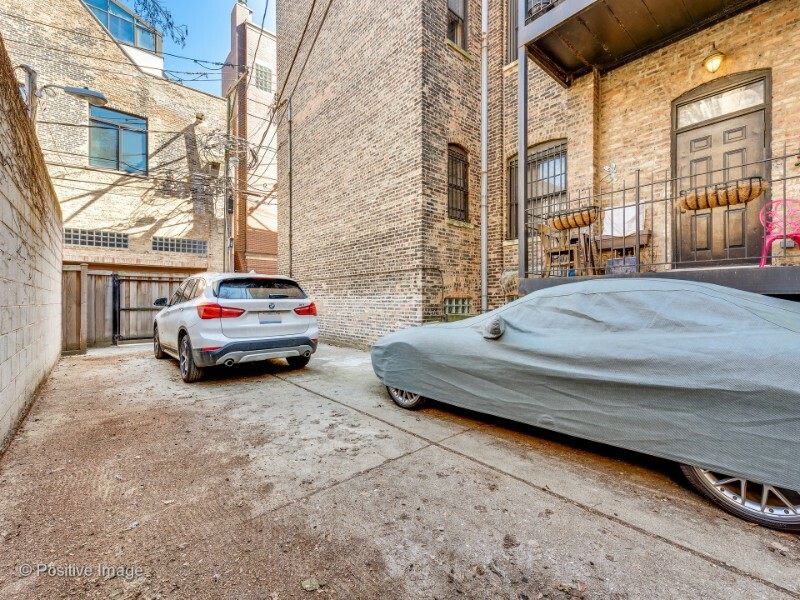 This private carport area is fenced and can fit up to 4 cars in a tandem set up.